Professionalism can often be a matter of perception as much as it is about true skill, efficiency and turning out actual quality work. On the plus side this means that for the foreseeable future unless we stop them, more people will be less able to tell true quality from the perceived one. Given that they’re the ones doing the perceiving. Stay with us here, if somebody cannot tell and does not discover that something is of inferior quality, is it of inferior quality to them? There is, however, a corner of the market which people like us try to sustain, that wishes to see the traditional skills and abilities of old endure. Such as spelling. Now spelling can be a matter of perception. If you read something incorrectly spelled but you don’t pick up on this. Does it matter? If you can perceive the English spelling mistake, does that lower your perception of the writing as a whole? If your perception of the body of writing is lowered, does that affect your perception of the entity you thought was responsible for writing it? Because of course here it must also be pointed out that oftentimes the representatives of a body of writing may not, in fact have been the writers. hence the need for “professional” intervention in the form of a spellcheck, a proofread, a copywriter. Not necessarily in that order. Anyhow, here is something: The Wanderers Cricket Stadium in Johannesburg, South Africa. It is a common enough world-class location with famed cricket matches having been played there. It has been going for over 70 years, can host more than 25 000 visitors and is pretty much a sporting reference location and feature of the city. Misspelling the name is therefore not acceptable. 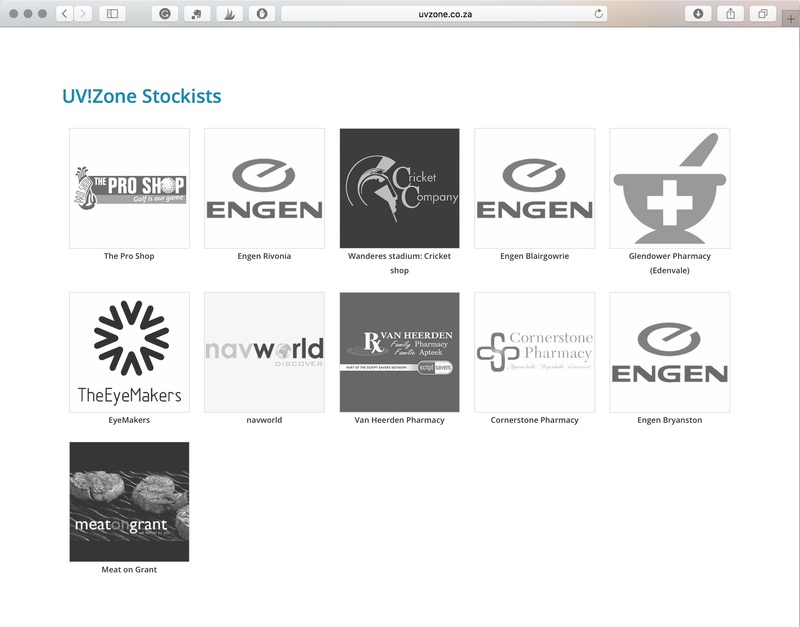 Now take UVZone, a product of ACS Pharma, a Johannesburg-based innovator of sunscreen products. Their product is basically a single-use sunscreen application that is housed in a sealed sachet and is such a perfect product that you think to yourself everybody should have one or more in their possession. No one enjoys applying sunscreen. They hit the nail on the head! Find them here. There is an image of a sunscreen towelette sachet to the right. Twice. Yet whilst in the one description of the product they correctly spell the word. In another the word is spelled: towellette . And again in the application instructions: towellette. They must be costing UVZone lost deals or sales at some level. They’re the ones who should appear unprofessional, not their client who developed such a cool product. Not cool guys, you have got to learn to speak proper. 1 of the more common grammatical errors.